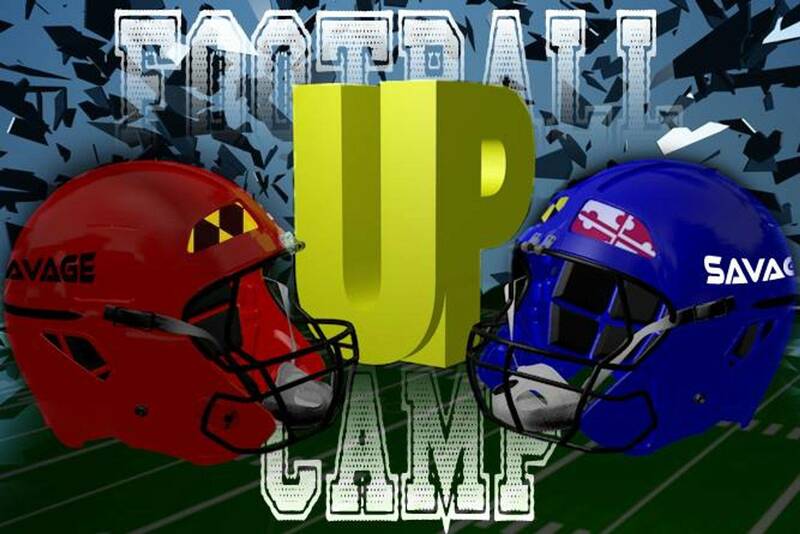 Founded in 2010, SAVAGE it UP FOOTBALL CAMP is designed to give each student athlete an opportunity to receive concentrated technique training. It also offers players an opportunity to develop their skills and learn the fundamental technique for their respective position. This is where you learn Football, focus on task at hand, consideration of others and self discipline from our coaches. You will return home to your team a better football player. Football is played in the fall. But if a player wants to be good, he must train year-round, that's where football camps come into play. SAVAGE it UP FOOTBALL CAMP is all about the basics, when learning the basic fundamentals about football it will provide young football players a strong skill set to build on and teaching players the fundamentals but also allow the players to have fun. Our Participants will be instructed by quality coaches to improve their skills also emphasizes challenging fitness exercises and frequent skill repetitions. SAVAGE it UP FOOTBALL CAMP allow your players to get a clear understanding that playing football can be both fun and rewarding if they follow a few simple directions from the coaching staff. This camp place each camper into their position and help that camper develop the particular skills needed for the position. The keys to becoming a great football player revolves around "Knowledge Of Your Position". Understanding Your Offensive Or Defensive Formation....Your Conditioning...Your Ability To Cover ground [foot Speed]... And your ability to be More physical Than your competition. SAVAGE it UP FOOTBALL CAMP will provide all these things and more ... Don't let football or any other sport use your child, Use the sport as a vehicle to a free education. South 201 Stemmers Run Ave.